Painting your home is the most inexpensive way to redo your property; just change the colour of your interior space or your façade and instantly, you’ll have revitalised your home. But while it sounds appealing to paint your property on your own, professional painters will do a much better and safer job. Before you engage the services of a professional painter, though, you should take a moment to list down key questions to ask. 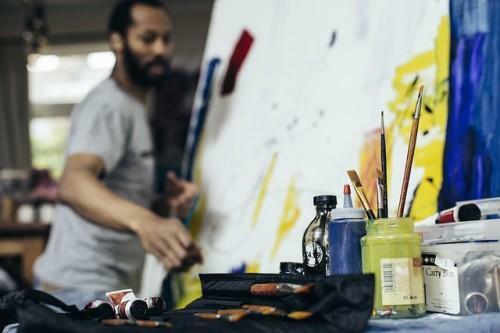 These top six questions will help you gauge the skills and credentials of the professional painter. 1. Are you licensed to do this job? Professional painters that do jobs worth well over $1,000 in New South Wales, Western Australia, and South Australia are required to hold a license. For Queensland, professional painters should have a license for jobs worth over $3,300. 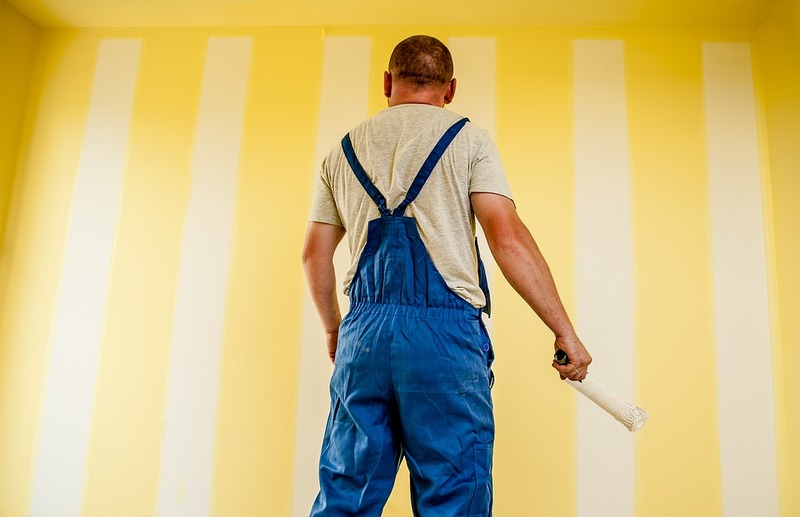 You should also check if your professional painter is a member of the Master Painters Association, which means the tradie follows a code of ethics and SafeWork practices. 2. What sort of insurance do you have and do you actually have one? Insurance will protect you against damages done by the painter to your home. There is also insurance that protects you from liability should the painter (or painters) get injured in your property. 3. What references can you give me? Your professional painter should give you proper references for previous jobs in the area. You could go to these sites or ask to see photos of finished jobs — even jobs that are still ongoing. 4. How many coats of paint would my home require and what kind of finish do you recommend? The standard practice is a primer and then two coats of paint. For homes that have not had any coat of paint, three coats of paint are recommended. As for paint finishes, these will depend on the painted space; the high gloss is ideal for kitchens, window trims, and doors because it’s very durable. Semi-gloss is also good for kitchens, bathrooms, and trim work that takes plenty of abuse; satin is suitable for high traffic areas but while it is durable will reveal roller or brush stroke mistakes; eggshell has little lustre but it covers wall imperfections so use it for dining halls and living rooms, and flat or matte finishes give a lot of coverage and soaks up light. 5. How do you usually work? Your professional painter should tell you how he would protect your furniture and personal belongings from paint splatter and dirt. You should also know how painting tools are cleaned (inside your home on a covered floor or outside your home), and where painting equipment is stored. The professional painter should also clean the area after every job. 6. How much will the job cost? Painters generally quote by square metres (the average cost is $18 to 420 per square metre), and the price may include the cost of the paint and supplies. But most experienced painters go beyond the size of the job. Some considerations for the rate will include the preparations needed for the surface, the number of doors that need painting, the height of the ceiling, the number of colours, and the painting techniques required. If you're considering on hiring professional painters in Australia better consulting with Luxury Design Painting today. Our Specifications are offered free of charge as a guide.